It’s been too often when being a patient myself I sit in a doctor’s waiting room waiting for my appointment and I think of depressing colors around me, very uncomfortable chair I’m seating in, and very harsh fluorescent lighting giving me a headache. 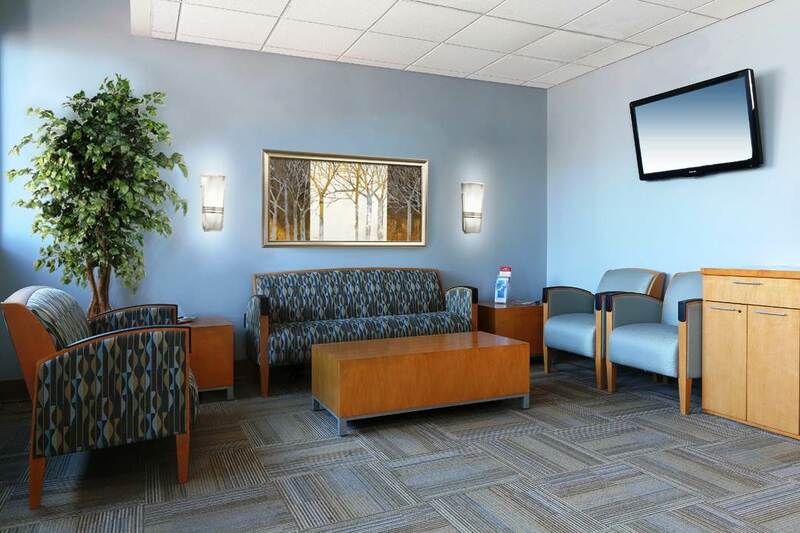 Every time I have this experience I think of different ways to change the atmosphere of the waiting area from depressing and sad to calming, soothing and healing. Patients weather they’re coming for a routine check-ups or medical treatments have to feel from the moment they walk in that they are going to be better, not worse. 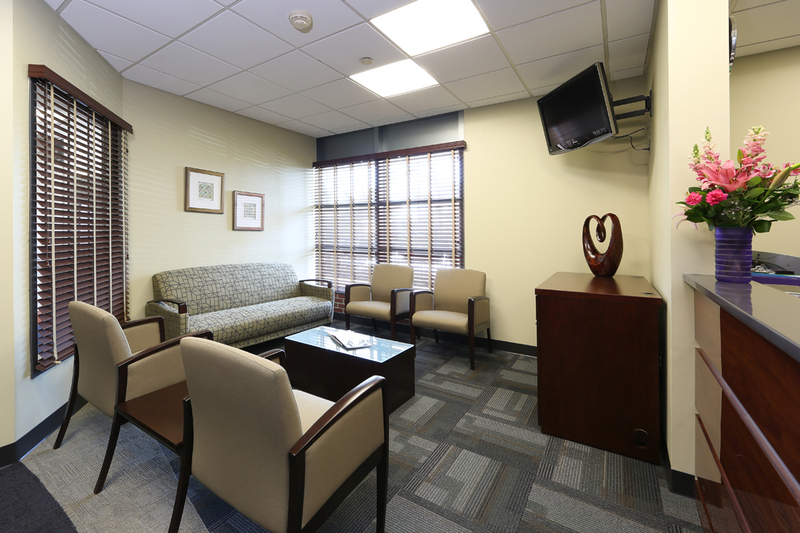 Waiting area is exactly the place to send this message out and provide patients with a place of comfort to sooth anxiety and stress. 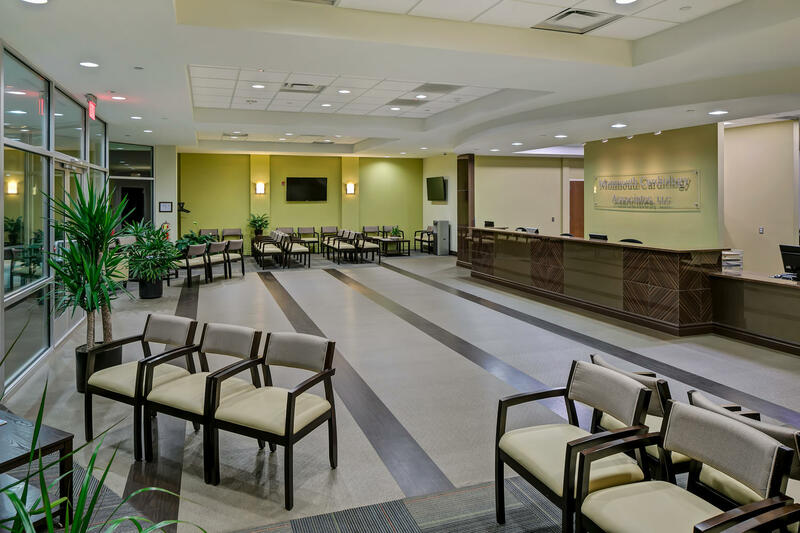 You can’t overvalue the important impression your practice will make on patients if they’re pleasantly surprised at the decor when they take their first step inside.